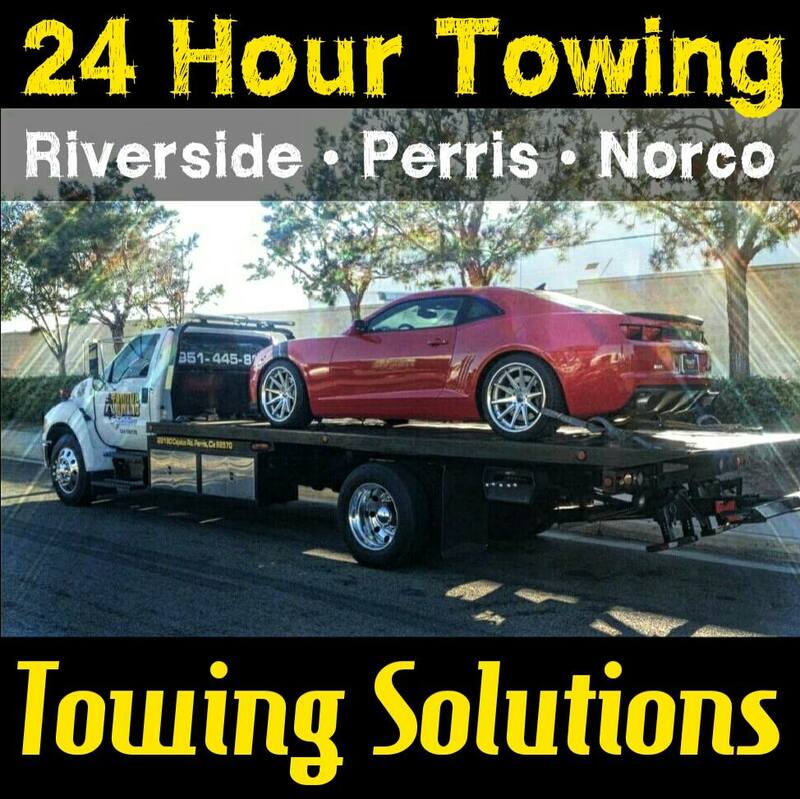 At Towing Solutions we offer flat tire change assistance in the city of Norco. Give us a call at (951)445-8868 and we will provide you with a free price quote right over the phone. We know that accidents happen at any time of the day or night, so we are a dedicated 24 hour service. 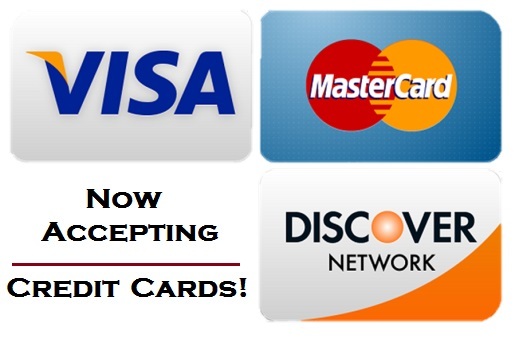 For quick response times, and affordable pricing give us a call today! Getting a flat tire on the side of the road is dangerous, but it has happened to the best of us. Although, it doesn’t have to ruin your whole day, we are here to help! Here are a few quick steps to follow in case you experience a flat tire blow out on the freeway. 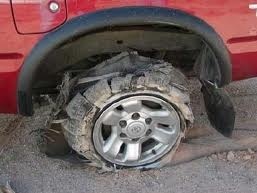 Don’t let your flat tire ruin your whole day! – We can help you get back on your way in no time at all. Our drivers are all trained and licensed with the proper insurance and safety training. We make sure to protect our customers and their vehicles like they are our own. 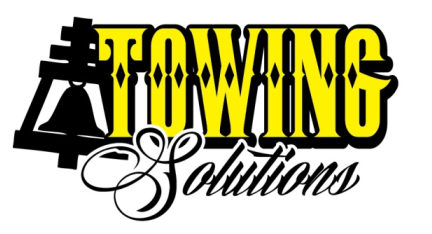 We are a family owned and operated tow truck service with over 20 years in the industry. Roadside Assistance at its finest! 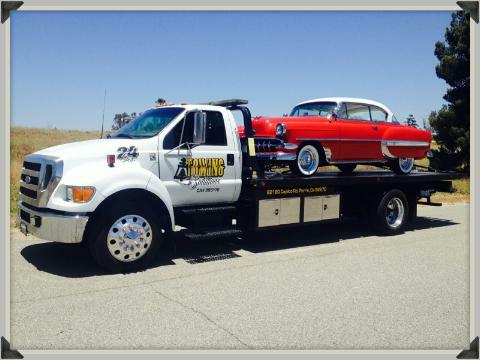 – If you are in need of a service other than a flat tire change, please do not hesitate to give us a call at (951)445-8868. 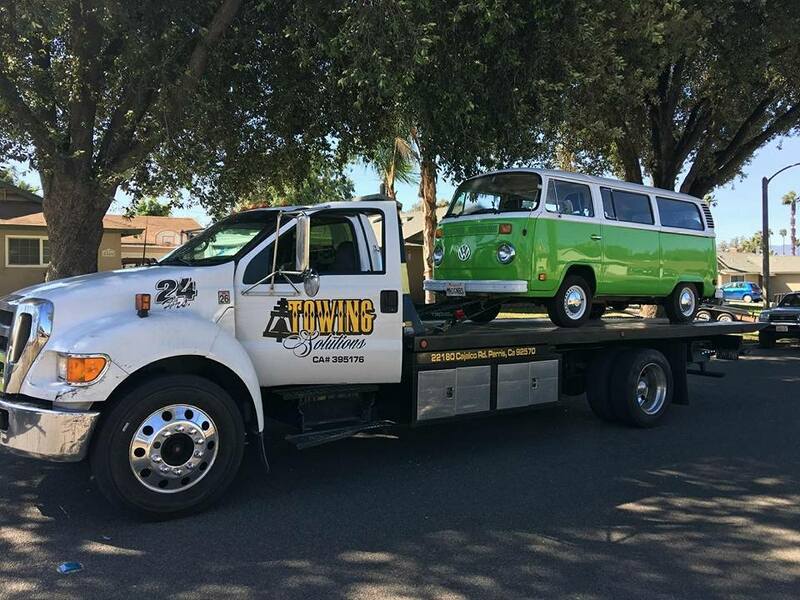 We can help with all of your Roadside Assistance needs including, but not limited to: Auto Lockout, Fuel Delivery (Gas or Diesel), Jump Start Service, or Towing!